Recorded live at various venues on the 1981 tour (3 tracks are from Fall 1980). A few studio overdubs were added at UMRK Central. Side 1 was released in a different mix on "Ship Arriving Too Late To Save A Drowning Witch". Several other tracks appeared on later albums with extensive overdubs. This would have been one of Frank's greatest albums, had it been released. Remastering consisted of channel alignment, EQ & some modest limting. 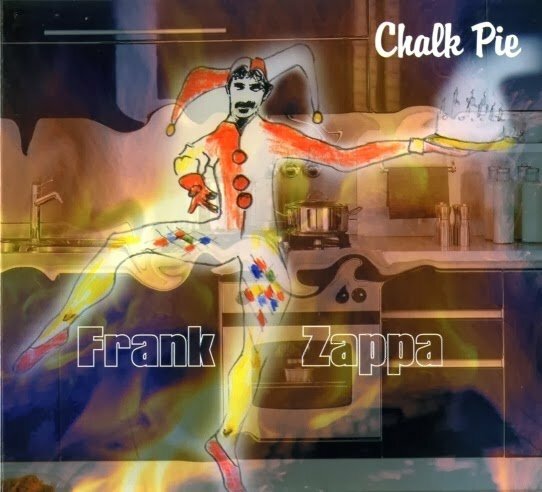 Chalk Pie 0 out of 5 based on 0 ratings. 0 user reviews.